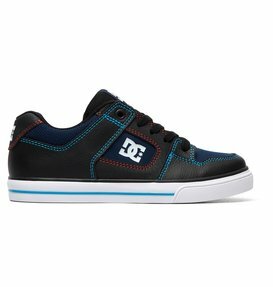 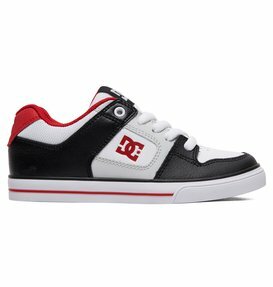 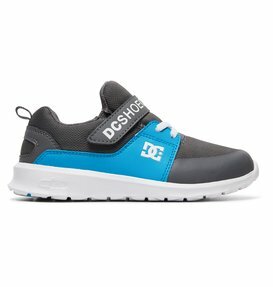 If your little shredder is out there grinding up the curb and practicing kick flips out in the street, he's already tuned in to what the big dogs of skateboarding are up to, and has probably already hit you up for a pair of killer DC Shoes skate shoes for boys. But if he hasn't, here's your chance to beat him to the punch. 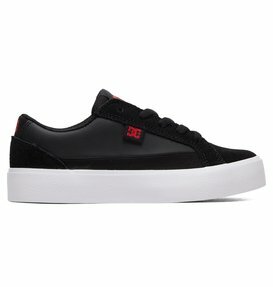 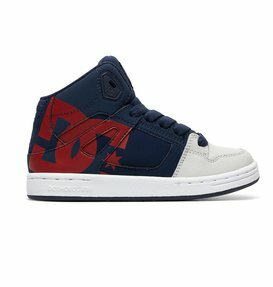 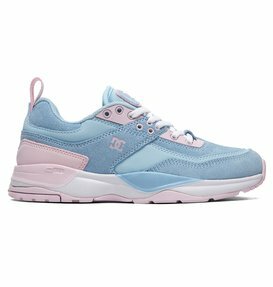 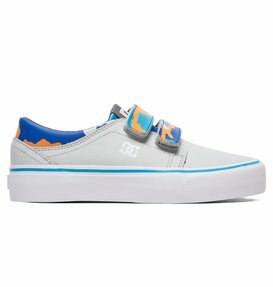 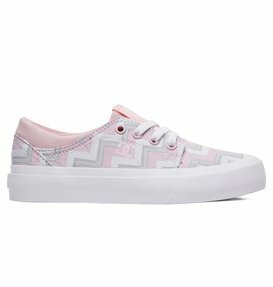 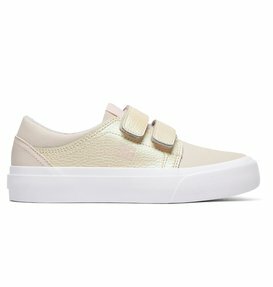 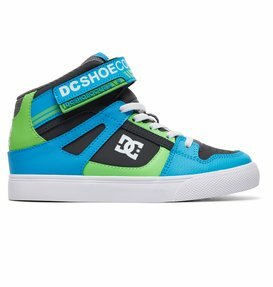 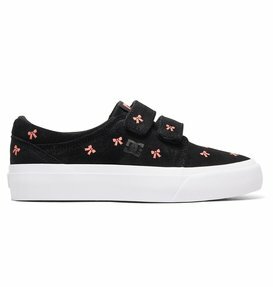 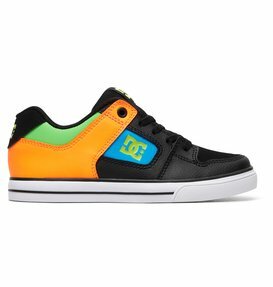 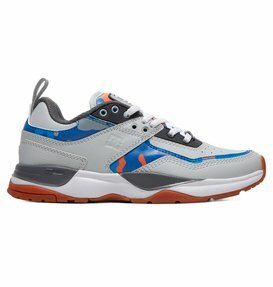 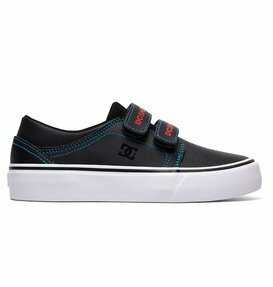 On this page you will find our full line of kids skate shoes for boys, with the outrageous styling, awesome colors, and amazing performance found in our adult skate shoes. 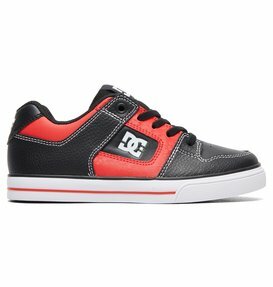 Your young skateboarder wants to skate like the big kids, so why not let him look the part as well? 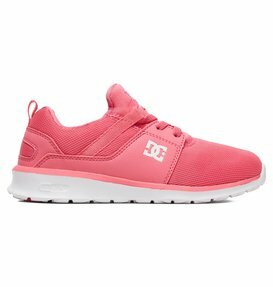 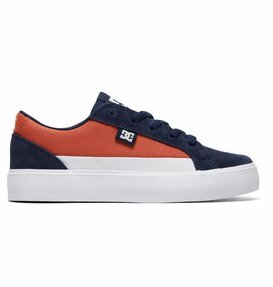 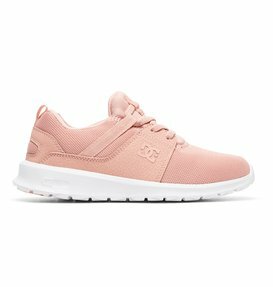 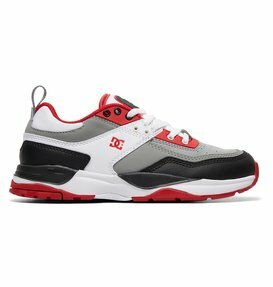 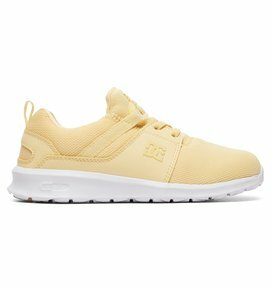 DC shoes are THE shoes to wear not just because they look cool, and stand out from the rest, but because they are designed for function and to outperform all the rest as well. 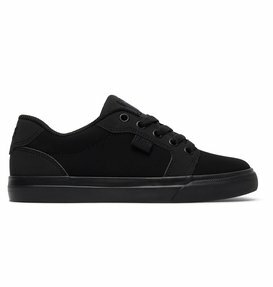 However, although they are our roots, we're not just about performance skate shoes, regardless if we are talking about adult or kids skate shoes. 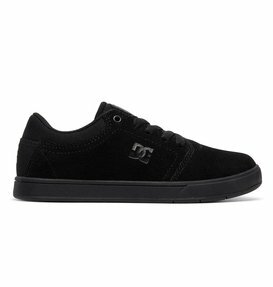 In our full collection of clothes for adults and kids, you will find the same functionality and great looks that have gone into our skate shoes all these years, and just as we did then, we still make sure we have something to suit everyone's tastes and individual styles. 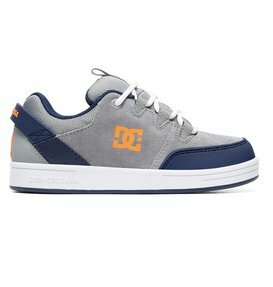 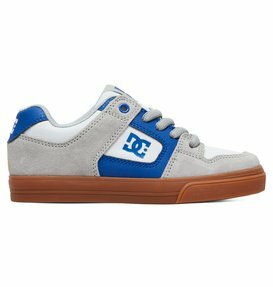 With DC Shoes you can bring a whole lot of cool into your life and onto the street with these high performance boys skate shoes. 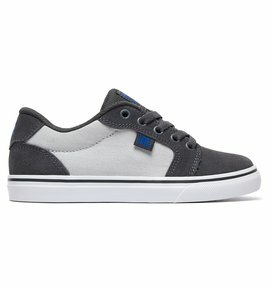 Keep in mind, these aren't just another pair of pretty shoes either. 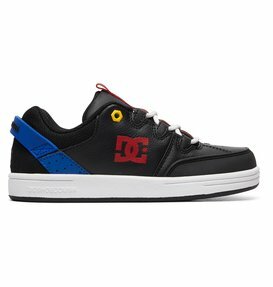 You can count on our full collection of kids skate shoes to perform just as good as they look no matter what your activity or level of skill. 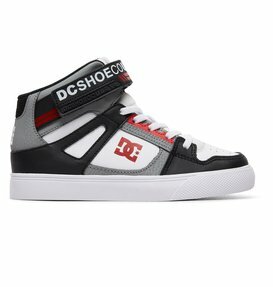 We have shoes for everyone, whether you're looking for high tops, low tops, trainers, sneakers, thongs or something more. 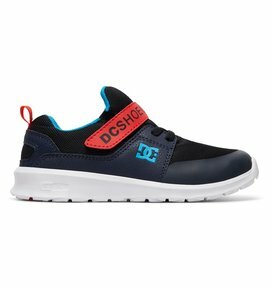 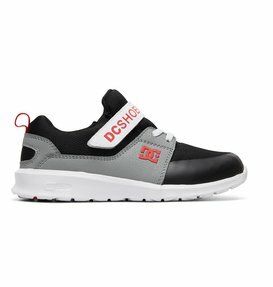 The DC shop is guaranteed to offer you the right footwear no matter how active or casual your lifestyle. 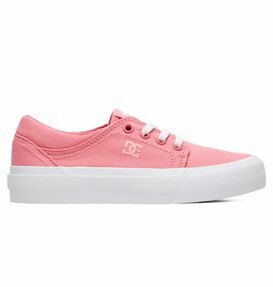 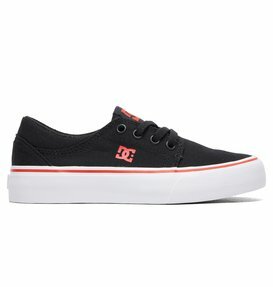 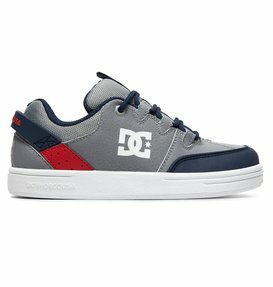 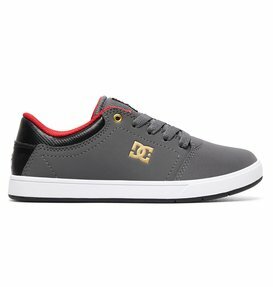 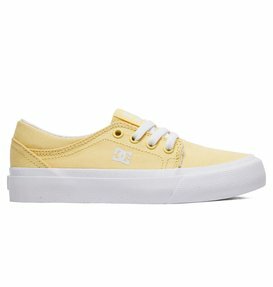 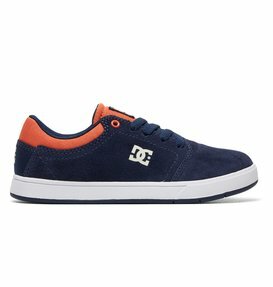 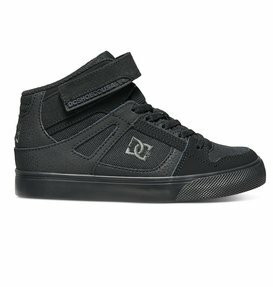 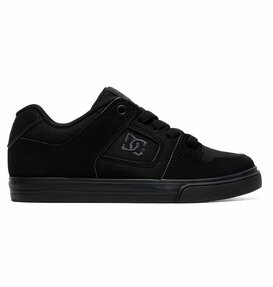 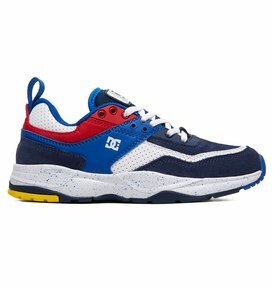 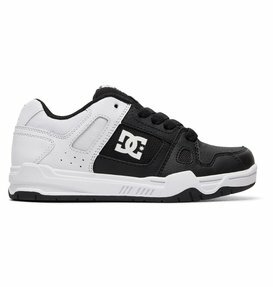 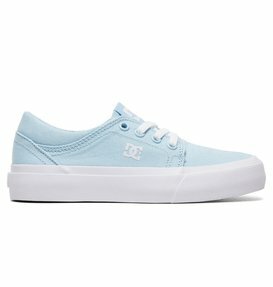 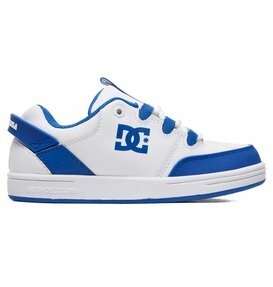 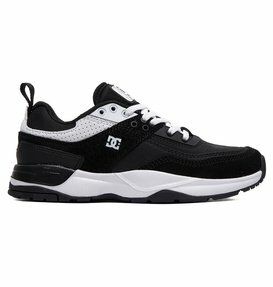 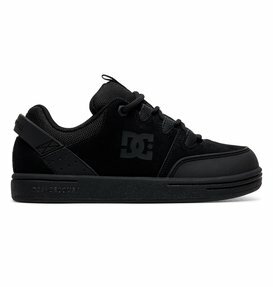 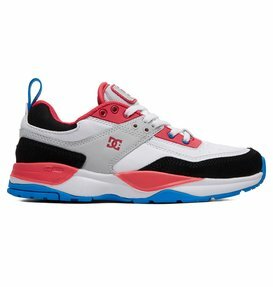 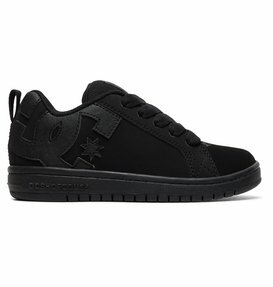 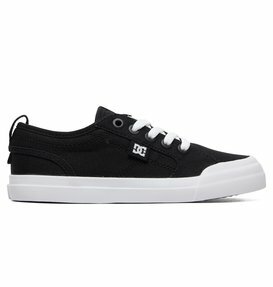 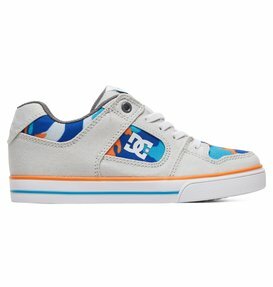 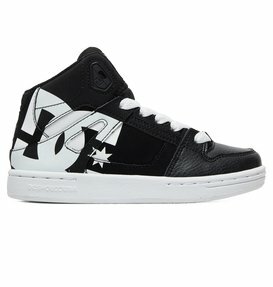 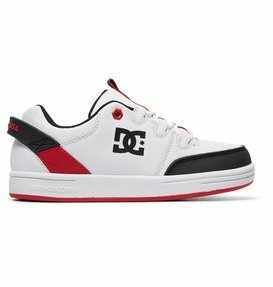 Every pair of DC Shoes is constructed to be the best quality shoe you can buy. 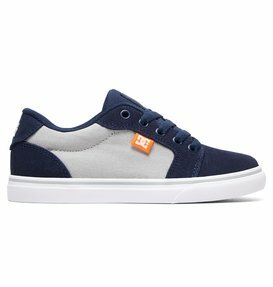 We build shoes consisting of the highest quality by combining the most durable materials with the latest technology. 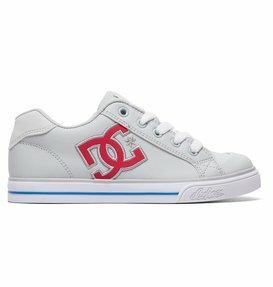 That technology isn't just cooked up by a bunch of white coat wearing nerds who have never been on a skateboard either. 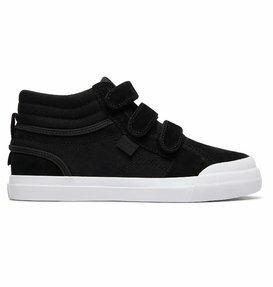 We develop our technologies and breakthroughs in kids skate shoes by learning what worked in our adult skate shoes, by field testing them with our team of pro athletes. 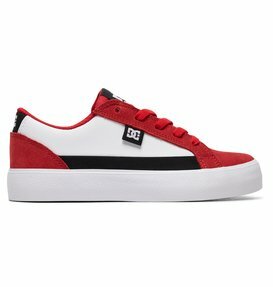 We build shoes to help them compete, and that same research that helps our athletes become more competitive finds its way into production, which means we are able to sell you those very same shoes that will help you compete as well. 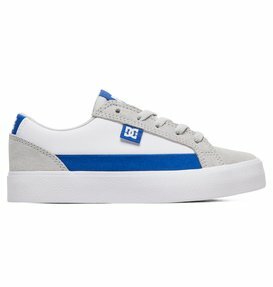 To be good enough for our name, they have to be good enough for you and your kids. 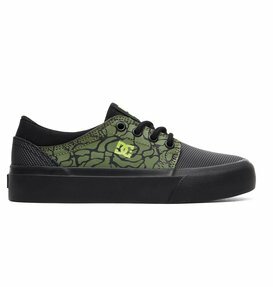 So, you know when you buy DC, you know you are going to get the very best you deserve for your feet in both performance and style.